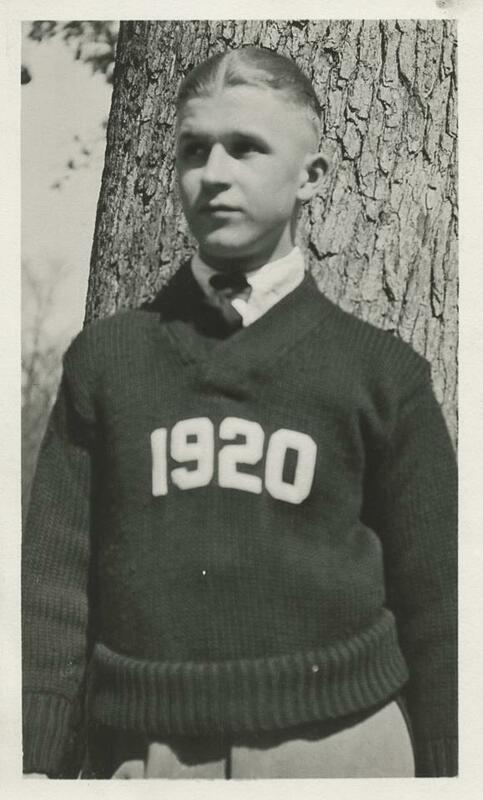 around the turn of the century college & university students started wearing sweaters with the name of the school or a letter for the name of the school on the chest. Later the year of gradutation was also proudly shown. As a tribute to the year when the company was founded the latest collection of DEHEN shows 1920 on chest. The sweater is made in the iconic 4-ply worsted wool. from the current collection, available in stores now. This entry was posted in Uncategorized and tagged Dehen, Dehen Knitting Company, Dehen1920, Varsity sweater, Varsity V-Neck, Yale by AMTRAQ. Bookmark the permalink.